Looking forward to seeing these on the roads. Lithium-Ion cells store the charge to supply power to the electric motor. I want this car. Why is it still up on the turn table. Get it to market! Ford Ranger needs an update, but this MAX concept doesn't really give too much away. Headlights look like the BT-50 shape, and many of the rest of the sheet metal looks unchanged from the standard Ranger. Ford Ranger MAX Concept looks nice, but there is nothing new here. Submitted by peter on 18 November, 2008 - 18:39. The Ford Fiesta is still some way from a Thai release, but images of the production Fiesta Sedan have already started to surface. Submitted by peter on 15 November, 2008 - 09:14. 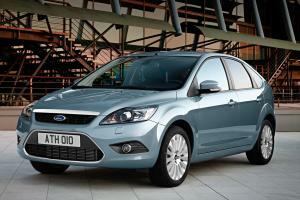 Ford has increased the appeal of the diesel version of the Focus by adding an automatic transmission to the mix. Previously only available with a 6-speed manual, the Focus 2.0 TDCi was never likely to win too many friends, despite this being an excellent combination in practical terms. And the better news is that Ford has put a "PowerShift" semi-automitic transmission in the Focus, with a dual-clutch system and offering 6 speeds. This has some advantages over a conventional automatic transmission based on a torque converter. 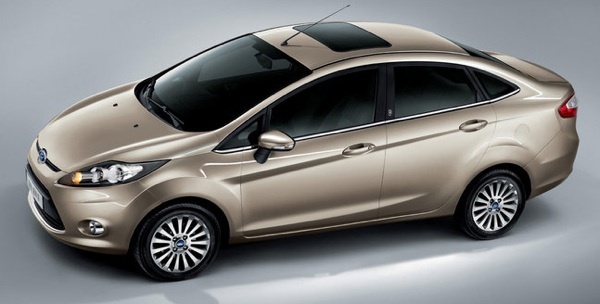 Most notably it is significantly more efficient, and will allow the Focus to return just a touch over 17 km/l. 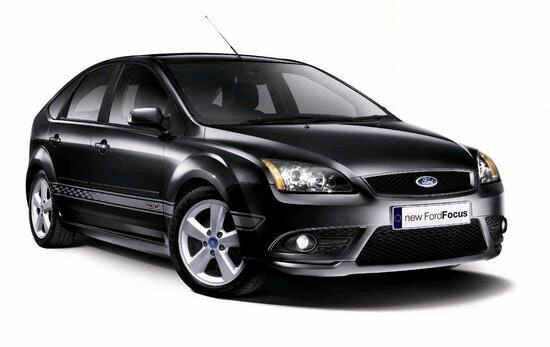 Ford has also made some cosmetic changes to the Focus, bringing a fresh look to the ageing line up. The Focus update is quite substantial, with a completely new front end. Submitted by peter on 9 July, 2008 - 20:05. Ford Thailand is planning to bring a diesel version of its Focus with an automatic transmission to Thailand by the end of this year. Although the Focus is already available in Thailand with a diesel engine, it is only available with a 6-speed manual transmission.